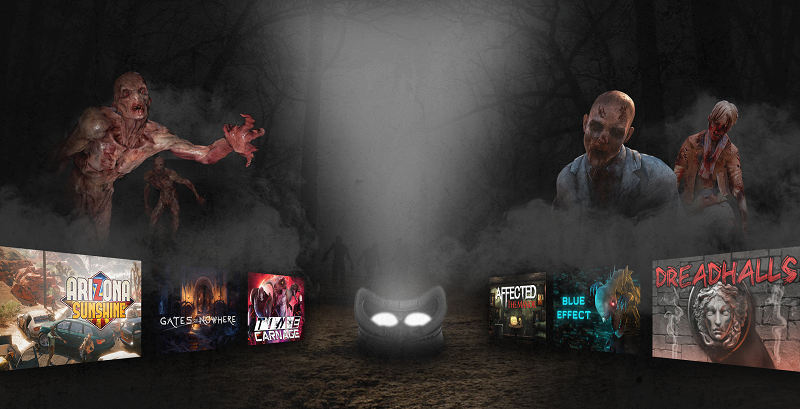 HTC’s Vive storefront, Viveport, has launched its Halloween sale, offering up to 90% on select VR horror games. Those with a Viveport subscription also have the opportunity to claim escape room game Nervosa: Escape for no additional charge while digital supplies last. 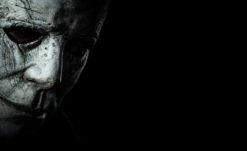 You can check out the Viveport Halloween sale here. And if you’re looking for more VR horror recommendations, check out my Into the Void article series.